Found in several worldwide locations that are often zinc-rich environments, most hemimorphite crystals are white to grayish white, yellowish or totally colorless. 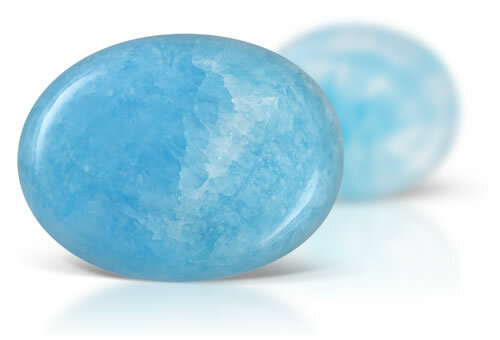 But when the robin's egg blue hues are found, miners know they have hit a pocket of true gem-quality material. Not only is fine quality hemimorphite geologically scarce, but there are few locations that have the right combination of trace minerals that create this stunning blue color. This gem is often appreciated as natural specimens due to its almost bubbly botryoidal crystal habit.